Discovering and exploring Heraklion town with John Carr! Heraklion, as well as Chania, has a great history and although its physiognomy has changed from past interventions of the past, there are places reminding of something of the beautiful Grand Castle of the Mediterranean. 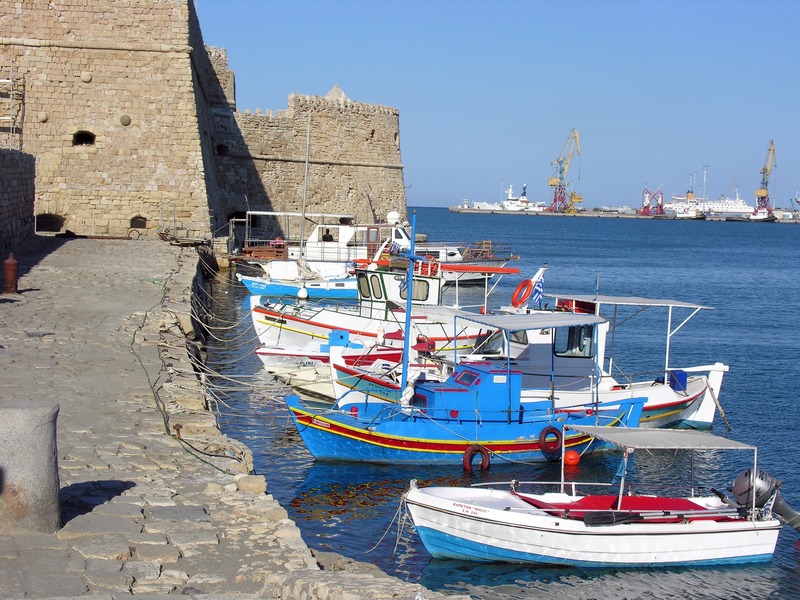 The town of Heraklion is the main port, and the chief city of Crete, with influences by the venetians. 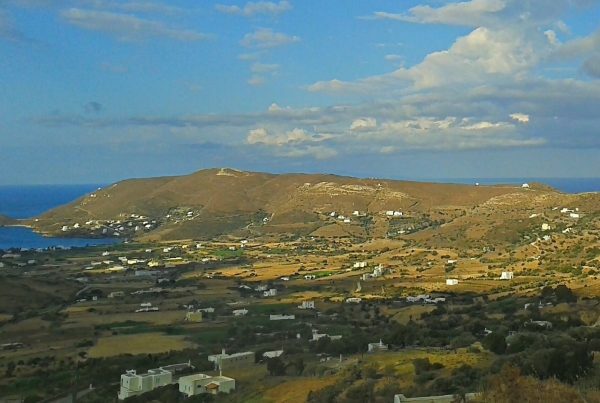 Also, the town of Fodele, the home town of El Greco, is one of the top things you should visit when in Heraklion. In Heraklion you can explore many historic treasures such as the Fortress of Koules, Palace of Knossos, the Archaeological Museum of Heraklion, the Museum of Natural History of Crete and the Tomb of Nikos Kazantzakis. In Heraklion you can visit beautiful temples and monasteries such as the Agios Minas Metropolitan Church, Agios Titos Church and the Dominican Church of St. Peter. During your visit to Heraklion of Crete, do not miss to visit 25th August Street, which is the most beautiful street in Heraklion with the magnificent neoclassical buildings, the Venetian Loggia and the temple of Agios Titos that connects the Venetian harbor with the lion’s square. The top sights of the city of Heraklion, however, are the Palace of Knossos. Knossos was the most important city of Crete before the Roman era and, above all, the center of the first brilliant European palatial civilization, Minoan Civilization. The palace of the city is the most visited archaeological site of Crete with more than 1.000.000 visitors per year. The accommodation here has a lot of choices, from luxury villas and hotels to rooms to let for all badgets.